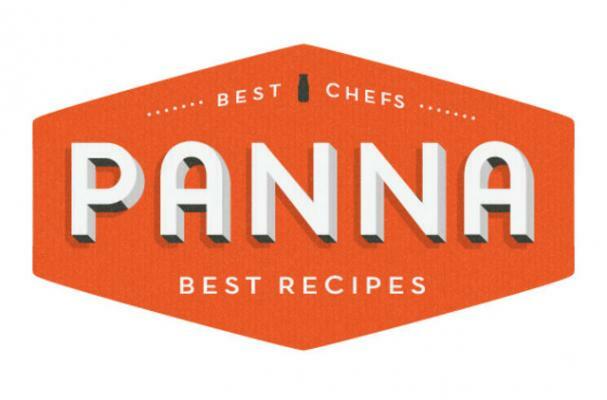 Cooking App Panna is now available on iPhone. The app, which was released last year on iPad, features a mix of recipes, videos and content from celebrity chefs. Panna makes the cooking app more interactive by including a large library of recipes that users can sort by cuisine or chef. It also includes a shopping list that can be added to with a simple screen tap. The cooking app comes in two versions. It is free to download, but a magazine-type subscription is required to access all the features. Each new issue costs $5, but a year's subscription is $15. Check out Panna for iPhone here.